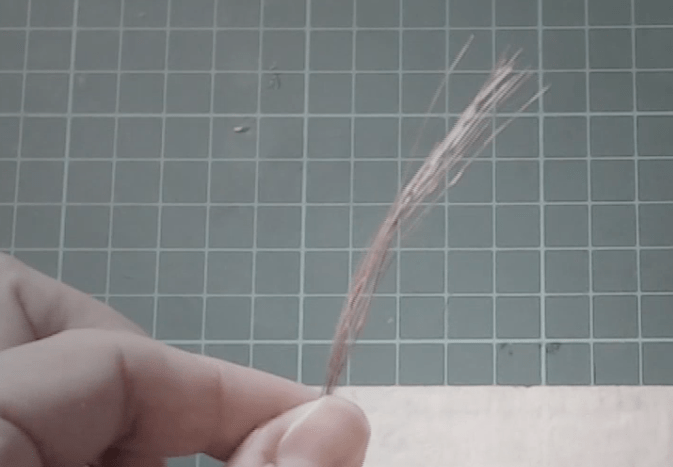 DIY Ribbon Cable – The Ghetto Solution for When You Need the Thinnest Connector Possible. Shoe-horning more hardware (that was never meant to be there) into a mobile phone is damn well difficult. Unless you sacrifice something for space, like maybe a headphone jack 😛 Since there’s no space left in my phone I’ve resorted to making ghetto ribbon connectors to weave in and around the existing components. Here’s how I build the dangerous little cables. Unfortunately my sillier projects are on hold while I wait for crucial parts to come in, so I’ve been looking at something more useful regarding some upgrades to my phone. There’s not much space in a mobile phone chassis and to connect my new components to the original motherboard I need the thinnest connector possible. If only there was a way to make ribbon connectors as thin as the factories do but with none of the equipment of a big manufacturing plant. Enter, “The Ghetto Ribbon Connector”! WARNING: Don’t go trying to use this kind of thing to jump start your Volkswagen. Masking tape is flammable and single strands of copper wire weren’t meant to handle that much wattage/power/current/voltage/anything really. I personally don’t run anything more than 5 volts at 500ma through mine but even then…you never know. I fully accepted the risk of fire, personal injury, damage to my device, and many other dangers/probabilities when I built and used it. Either watch the lame video (I decided it was taking to long to make anything good from the footage I had, so I just exported the mess below to get it uploaded) or read below. Arts and Crafts Time Kiddies! Work out what shape you need your ribbon to be, how wide, how long, and how many pins. Add about an inch to the length you’ve decided on and cut 4 pieces of masking tape and a length of wire to match. Make the wire a little longer than the tape so you have something sticking out at the end you can solder to. I only need a short and straight connector, so I’ll show you how I make that. 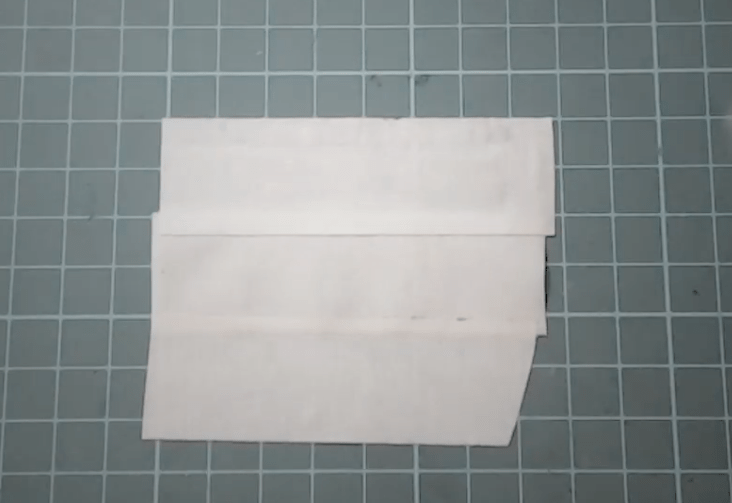 Lay one piece of tape, sticky side up, on your workbench. It’s going to move around and generally be a pain in the arse if you try to work with it just like that, so use 2 more bits of tape to hold that thing in place. This is your base tape. Check the video for how I do this. Grab your length of wire and remove the insulation from it to expose all the little strands that make up the wire. Pull out however many strands you need for your connector and lay them onto the base tape. Pull them nice and tight to keep them straight and separate and press them down firmly to make sure they stay in place. I use a little moustache/beard trimming comb to get closest grouping without letting those wires touch but did it freehand in the video. 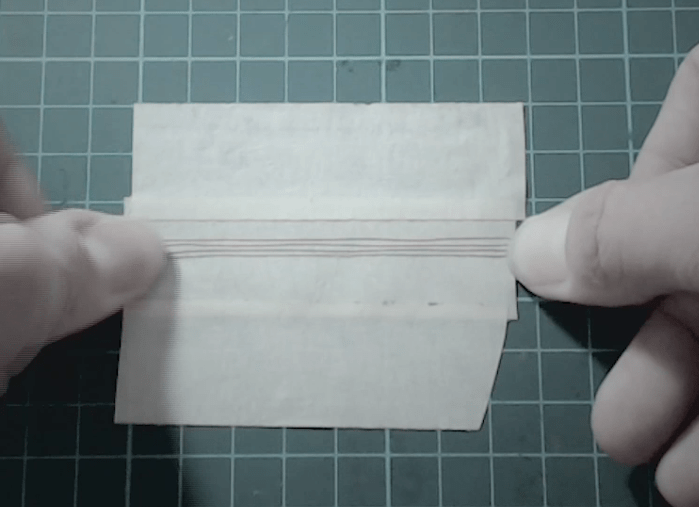 Slap that last bit of tape over the top, nice and straight. 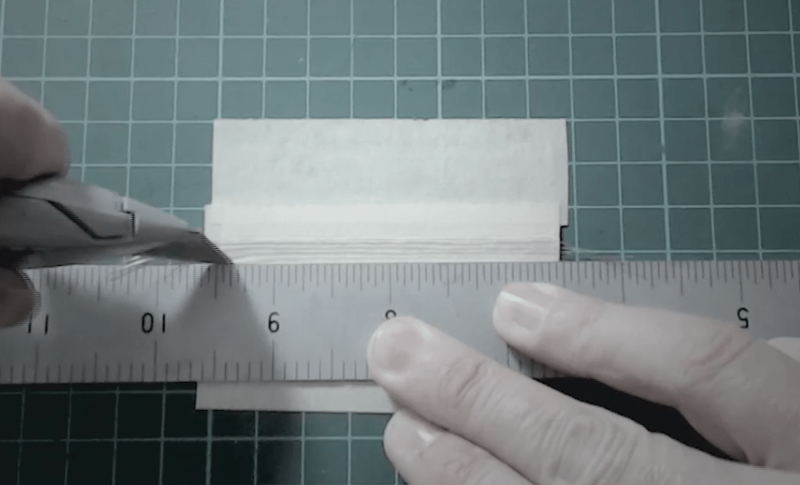 Use a Stanley/Exacto knife or whatever’s sharp (Oscar Wilde’s wit should do the trick) to cut the final product off your workbench with the smallest margin you can and you’re good to go. From here I usually put bandaids on whatever’s bleeding and then tin up the ends of the wire so it’s ready to solder into wherever its final resting place will be. Because the wires are so tiny, the solder isn’t keen on sticking to it. The best advice I can offer is to get a blob of solder on the tip of the iron and paint it on in quick little strokes. I don’t know why (I have my theories) but the painting action just seems to do the trick. If you need a different shape ribbon, I would hope you can work that out by yourself. I found this really interesting and I think I might try it but I have to ask, what the heck are you letting inside your nexus? Kind of a little secret, but no one reads my comments anyway so I’ll let you in on it. So far, I’ve managed to fit my MyKi (NFC bus pass), enabled OTG via normal cables, 128gb more storage, an IR Blaster, USB charger (though it is a bit shoddy), antenna extension ports (you know….for stuff….kali linux…ahem), dropping in a higher res camera rear facing, the old rear facing to become front facing, and a 40% bigger battery. But shhh…..let’s leave this buried in the comments. it’s our secret lol.i would love to see all these mods! 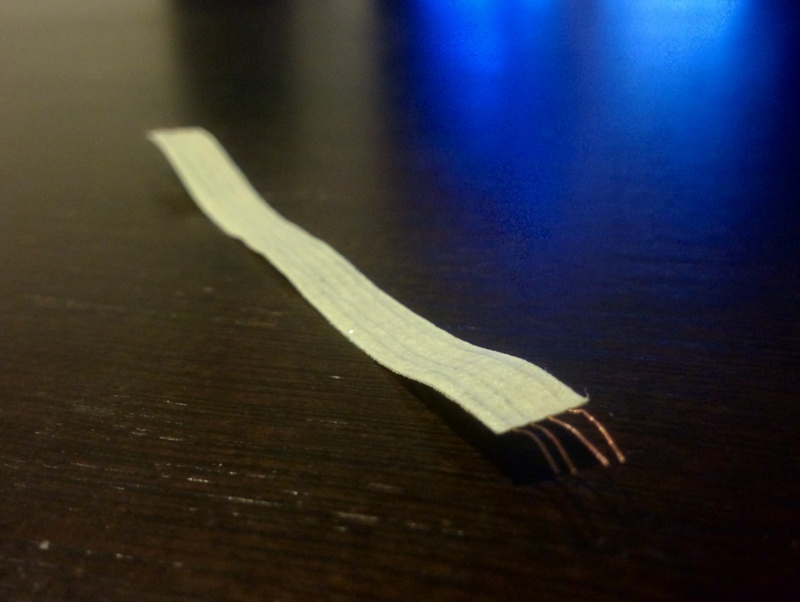 Why not use copper tape (the adhesive one to make emf shielding) instead of wire? Wouldnt it be flatter still?